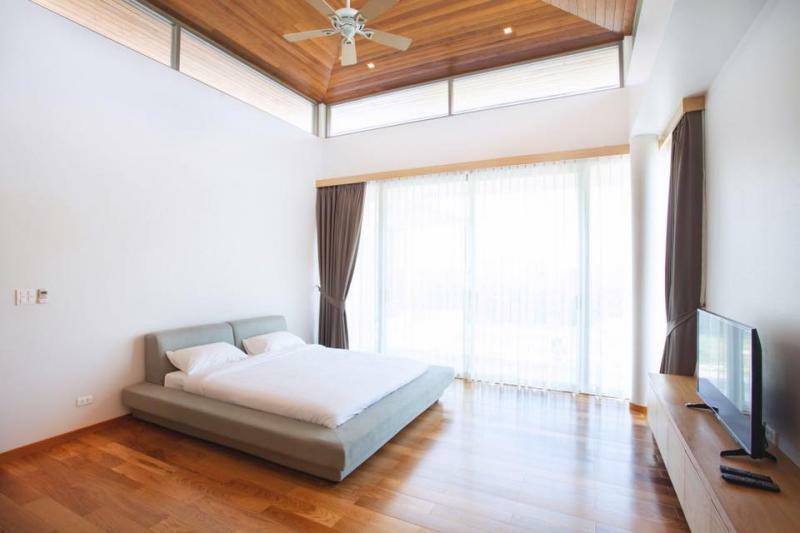 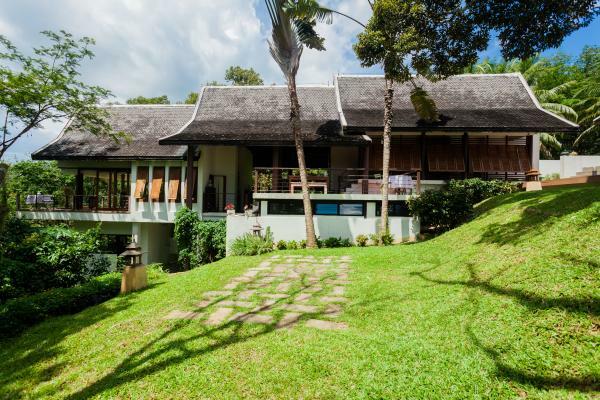 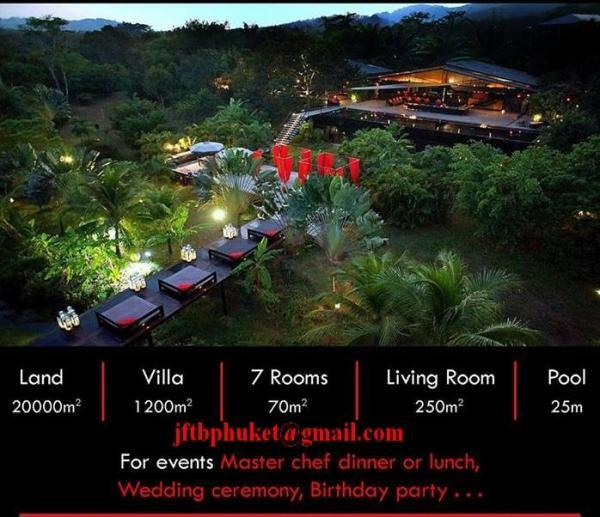 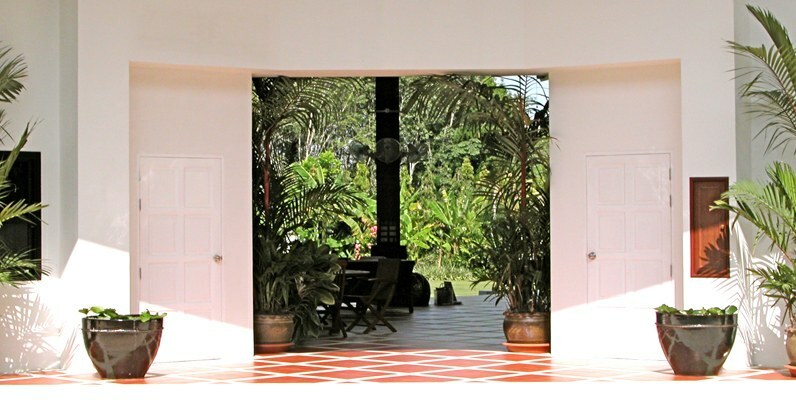 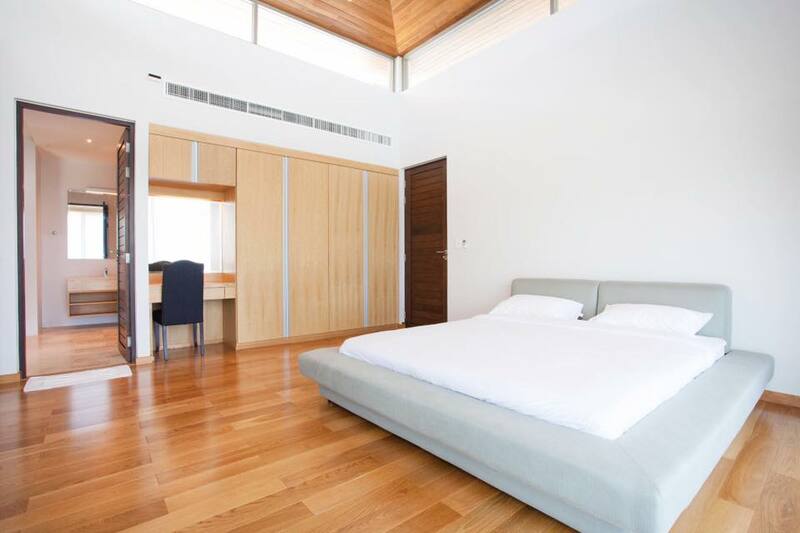 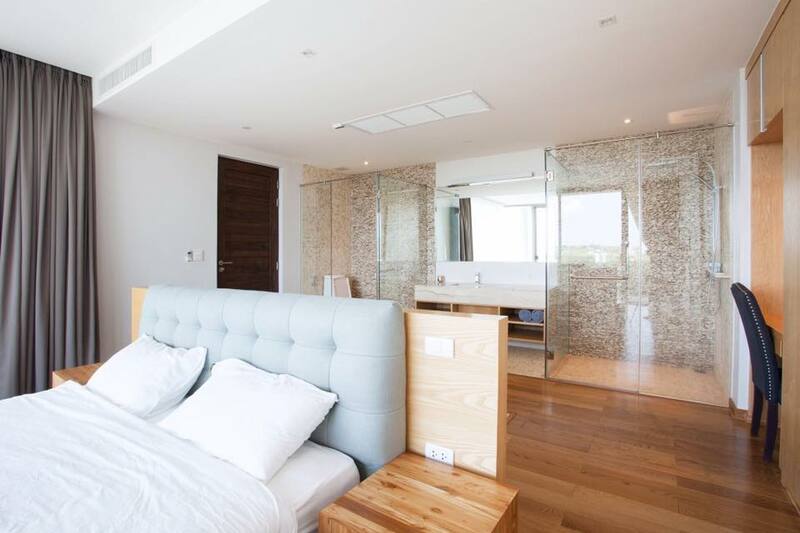 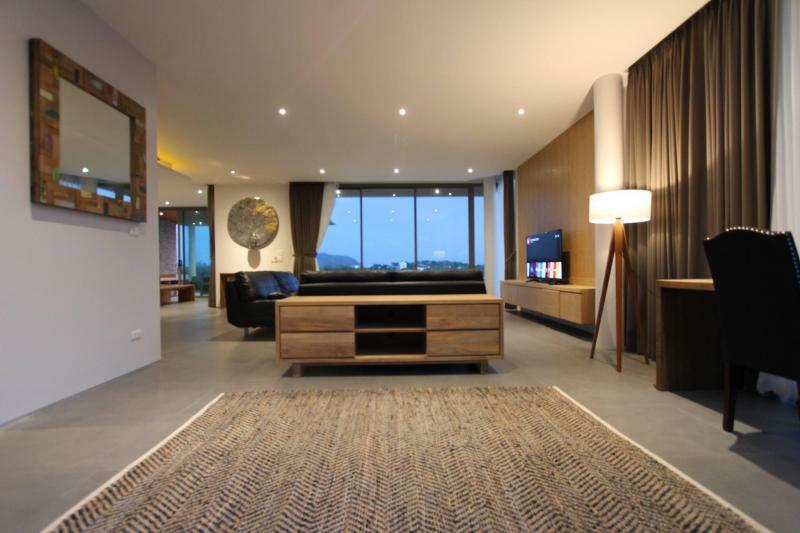 JFTB Rawai Real Estate is glad to purpose this Luxury and Eco Friendly Sea View Villa for Sale or for Rent in the South of Phuket. 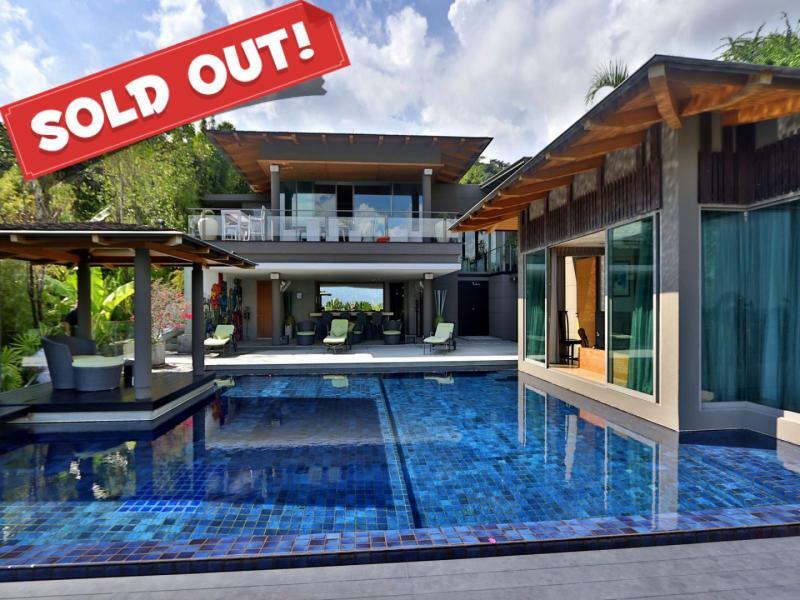 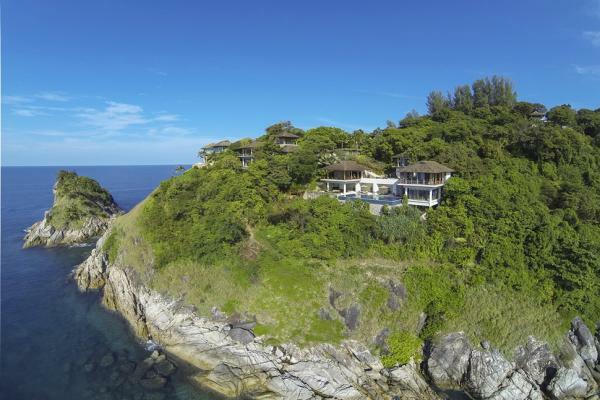 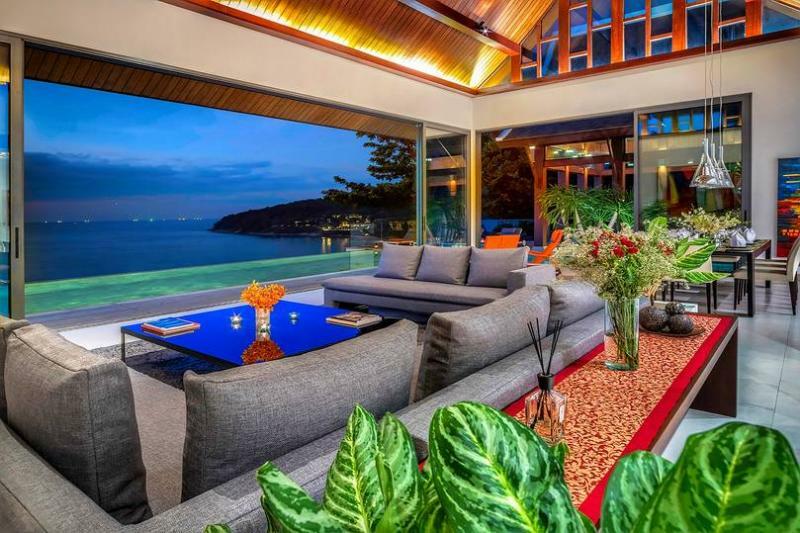 This amazing Sea View villa is located in a small gated community of only 10 villas perched on a secluded Rawai hillside. 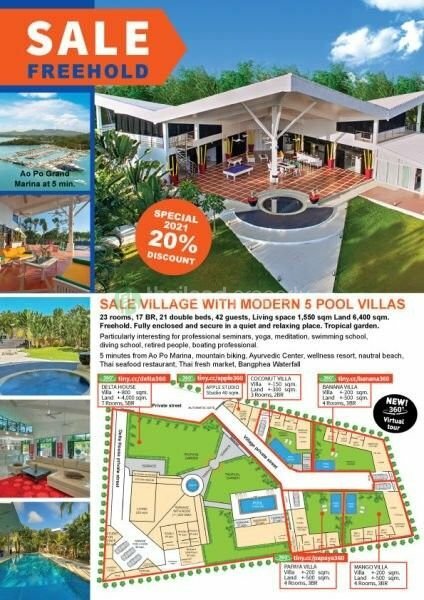 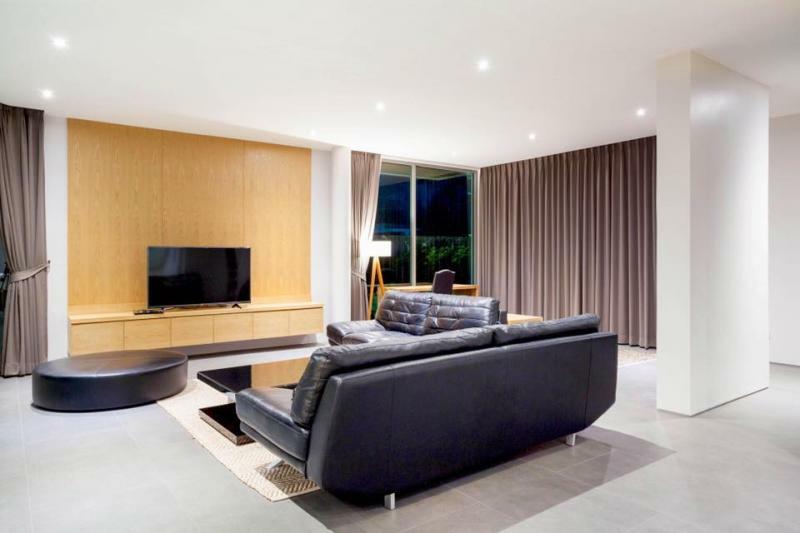 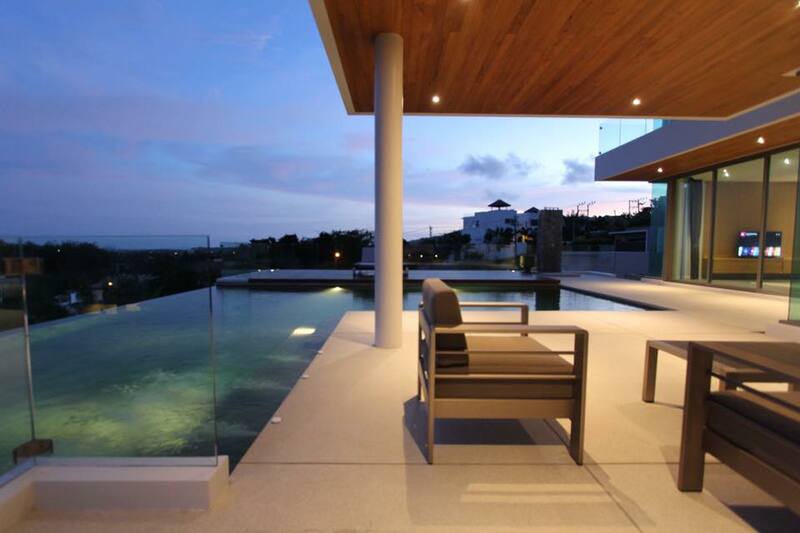 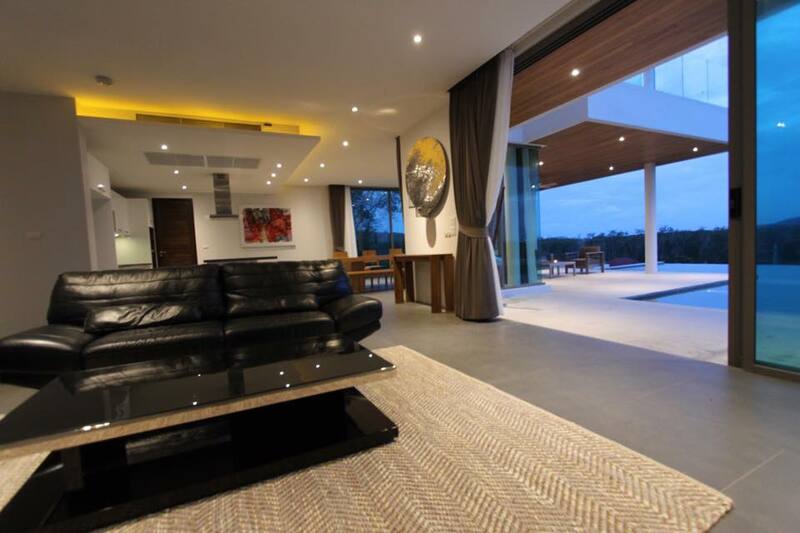 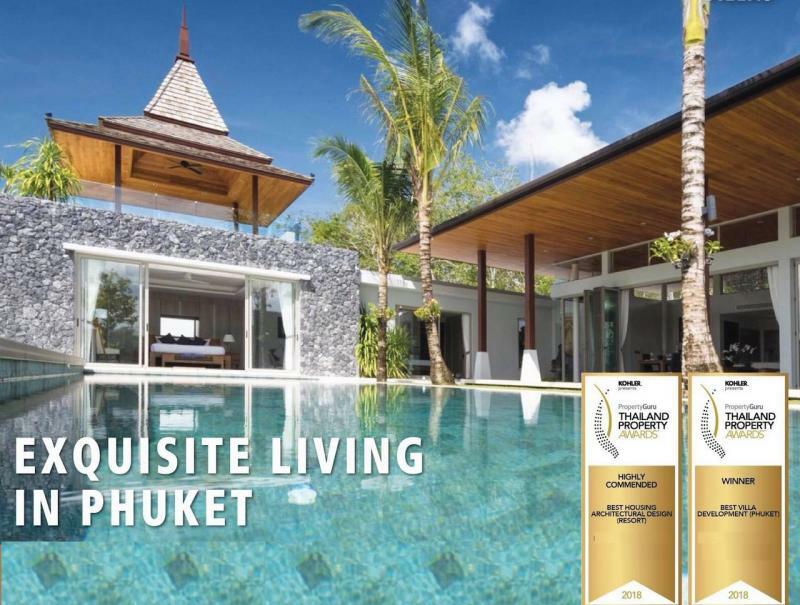 The developer of this project is one of the most famous in Phuket, with several projects already completed and this company has been awarded: Winner of Best Luxury Villa Development Phuket at "The Dot Property Thailand Awards 2017", the developper is specialized in custom-built elite residences with large open plans, bespoke design and sophistication. 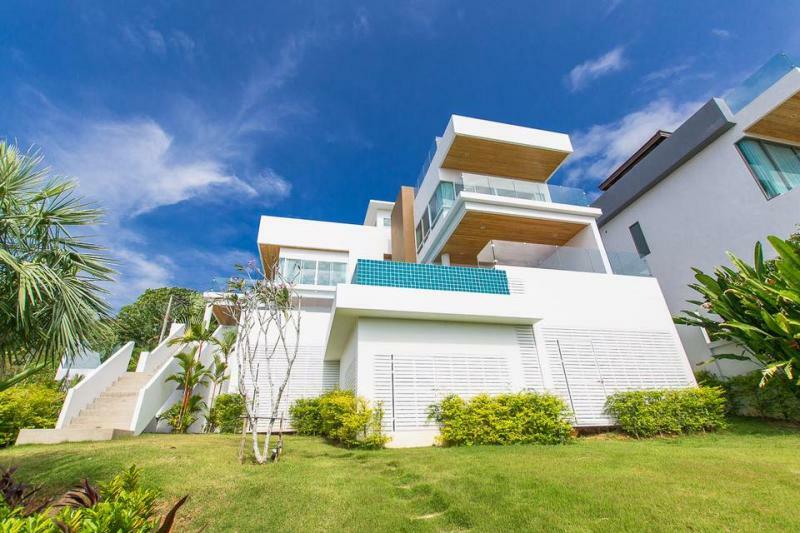 As exterior design characteristics in the villas don’t change, buyers are free to fulfill a wish list, with the architects and developers assisting to personalize the future owner’s dream home. 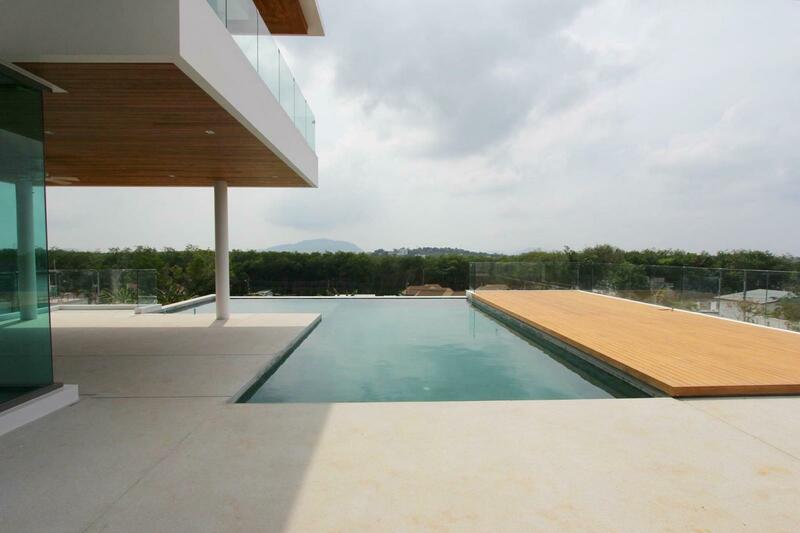 Attention for each detail of construction or equipment is visible and provides all what you can expect from an exclusive villa.